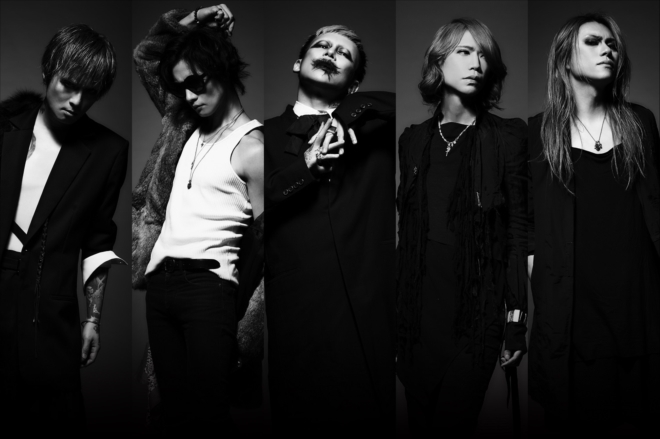 DIR EN GREY to Drop New Single After 2 Years | VKH Press – J-Rock & Visual Kei Coverage Worldwide! A month after releasing their best album VESTIGE OF SCRATCHES, DIR EN GREY have announced a new single! Their upcoming single 人間を被る (Ningen wo Kaburu) will drop April 25th, which marks 1 year and 9 months since the release of their 28th single Utafumi. Ningen wo Kaburu will have 3 different limited edition sets in addition to the standard CD release (which will cost ¥1,200). There will be two kinds of "complete limited edition" sets, one holding a Blu-ray disc and the other a DVD, costing ¥5,500 and ¥4,500 respectively. The third limited edition set will be a special "first press" edition, holding a bonus DVD and costing ¥1,800. All limited edition sets will have a CD in addition to the aforementioned bonus discs. Further details may be announced during the band's nationwide tour TOUR 18 Masekai, which starts April 16. For more information on their tour, please visit their website here.